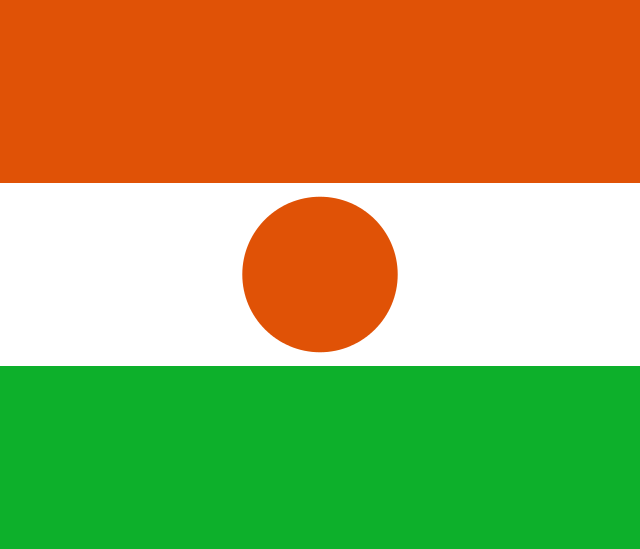 Niger is a developing, landlocked African nation whose northern expanse includes the Sahara Desert. Tourist facilities are minimal, particularly outside the capital city, Niamey, and the ancient caravan city of Agadez. On November 26, 2009, the president of Niger lifted the State of Alert for the region of Agadez, including the cities of Agadez, Arlit, and Iferouane, but it will take time to clear rebel areas of landmines and re-establish basic services for tourists. Conditions of insecurity persist in the northern and western portions of Niger, particularly along the border between Niger and Mali. The commissioner said the increasing population of out-of-school kids in the state was due to the porous borders and subsequent influx of children hawkers from Niger Republic and Benin Republic. TESOL Certification for Teaching English to Speakers of other Languages in Niger.